The Following is a guest post by Julie Ellis. Julie Ellis – experienced freelance writer, marketer and passionate traveler. When she’s not engaged in helping her customers and students, you can find her reading articles and books of young writers and attending marketing conferences. Follow Julie’s Twitter and Google+ to learn more about academic and business writing skills. Content marketing is a challenge. It can be difficult enough to create content or to find content to share, but you must also promote your content and get people talking about it. 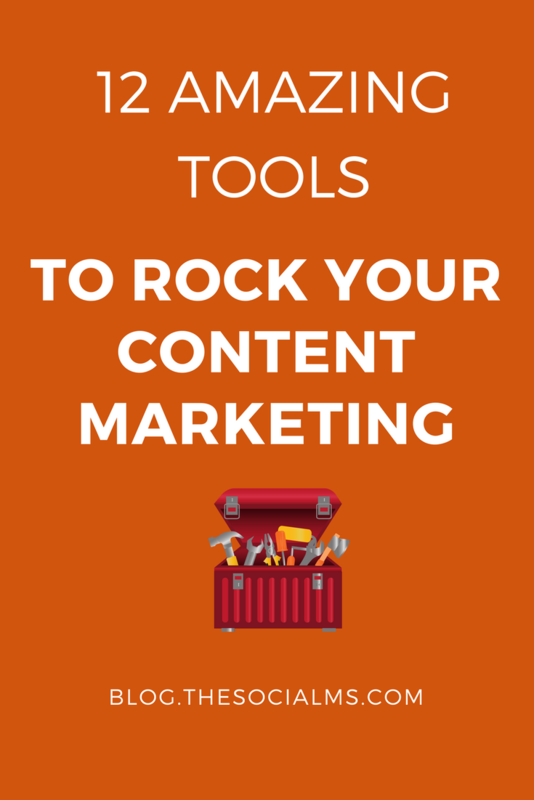 Of course, you can’t forget about the need to measure the effectiveness of your content. 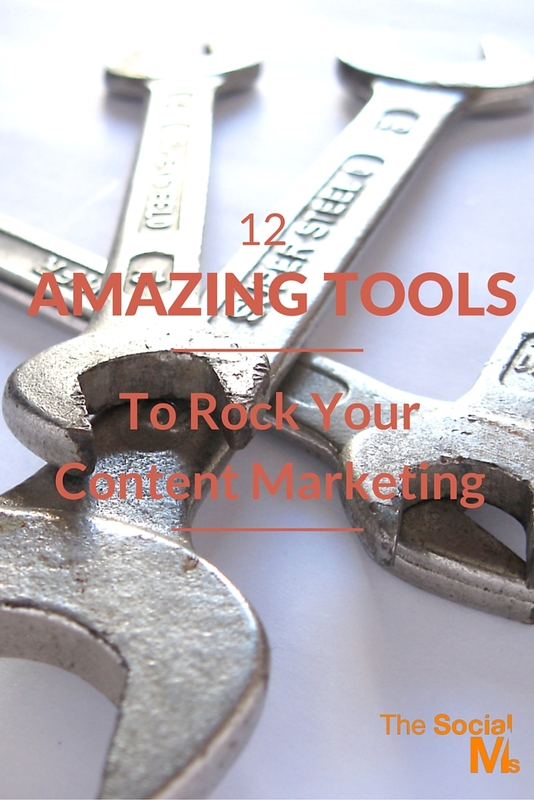 Fortunately there are a dozen, great tools that can make your content marketing rock. You can find interesting content anywhere and at any point in time. A coworker might send you a video to watch, you might find an interesting article as you are reading through your news feed, or you might receive a bunch of pictures from somebody on your marketing team. All of these items have the possibility to become great content, but you don’t always have the ability to view everything as soon as you get it. So, you simply move all of it into Pocket. Then, you can access what you want to see, when you are ready to see it. My Curator is a plug in that has been developed for Word Press. My Curator searches the web for content that might be relevant to your marketing efforts. You simply select the news feeds that you want My Curator to browse, and then you wait for the plug in to return it’s content suggestions to you. When you are provided with content curation suggestions, this tool gives you everything you need. This includes an image, a link to give credit, a snippet of the content, and a picture. The internet never closes. There is always somebody on the internet who might be interested in your content. However, if you are not promoting that content while they are online, they might not notice it. Post Planner is a subscription based tool that promotes your content for you, when you are not available to do so on your own. Smart Custom Writing is a professional content writing service. They are available to write blog posts, articles, press releases, and other business related content. They also have employees on staff who are able to proofread, edit, or rewrite content that you would like to fix or repurpose. This is a perfect tool to use when your need to get content published is bigger than your staff’s ability to keep up with the demands. Coming up with new ideas for blog posts can be quite challenging. Content Idea Generator is an online utility that will generate up to hundreds of post ideas in less than ten minutes. It is easy to work with this utility. Simply sign up and provide your answers to about 20 questions that revolve around your target demographic, interests, and the products and services that you sell. Once you enter that information, you are provided with a huge list of potential blog post topics. The point of blogging is to create engagement, and to know who is reading your content. One way to encourage engagement is to provide social share buttons, but that is not the only way. Disqus Engage gives you a way to encourage that conversation to happen directly on your blog. Not only can users leave comments, they can respond to one another and up vote and down vote other comments. Some people fear that allowing comments leaves them vulnerable to trolls and spammers. Fortunately the moderation tools are great. There is no getting around it, if people don’t like your headline, they will not read your content. This might be judging a book by its cover, but it is a simple fact of content marketing. Headline Analyzer looks at your potential headline and gives you a score. This score is paired with helpful information on the things you can do to make your headline more compelling. You will get feedback on headline length, use of powerful words, and more. The tool also provides feedback on what your headline looks like in the subject line of an email. This is a suite of tools provided by Google so that you can analyze the effects of your content marketing campaign. 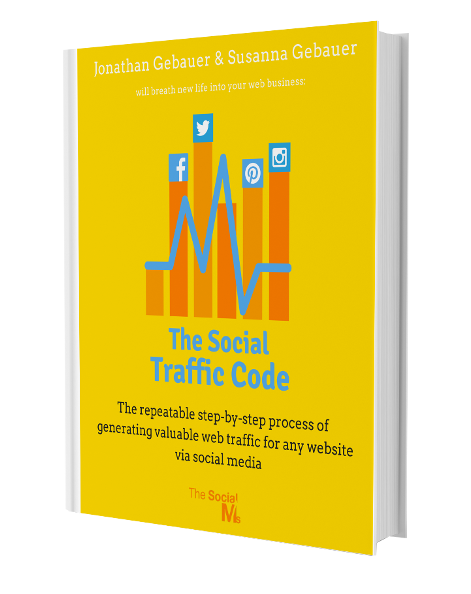 Use this tool to learn how many visitors are coming to your blog and website, where they are surfing in from, how long they are staying, and even what they are searching for once they get to your website. You can even get a map of the geographic location of your visitors. All of this information is extremely useful when creating future marketing campaigns. This is a content curation tool that focuses on images rather than text based content. It works with websites such as Pinterest and Instagram to find the images that are creating the most buzz, and provides those images to you. You already know that images create engagement, shares, and evoke trust. Why not use the images that are proven conversation starters. If you are struggling to keep up with your email marketing efforts, Constant Contact might be worth the investment. You can use the tool to create emails from the templates they provide for you, and then send those emails to contacts that the tool helps you to manage, and it helps you to post about your campaigns on social media as well. Don’t write Pinterest off as a content marketing tool until you give it a try. You can pin blog post ideas, images, and find content that others have created that you want to share. To make things even better, you can organize your pins in categories so that you can find them easily when you are ready to create new content. Content that goes viral usually contains images. PiktoChart is a utility that you can use to create charts, graphs, and even infographics. Infographics use both text and images to provide readers with information in an interesting and very visual format. Posts with infographics are extremely popular, and PiktoChart makes it easy for anybody to create them.